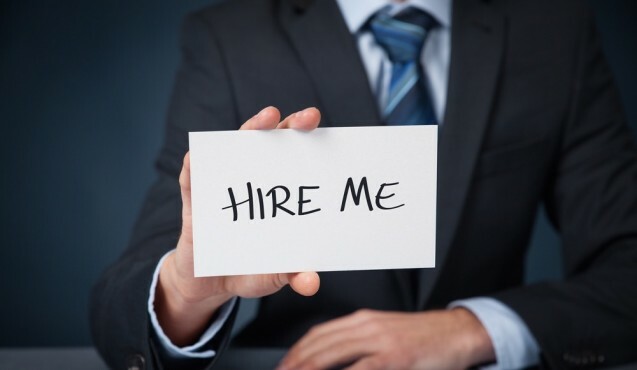 Today’s Question: At your company, what will get someone hired on the spot? The best people we’ve worked with have gone through trials with us. When things get hot, a team member’s personal and professional character rises to the top, which is tough to see on the spot. The truth is, after a trial period, you’ll know if it’s the right fit when both parties work to support each other’s livelihood. As a young company, we’re very focused on improving our sales and marketing strategy. Anyone who comes with a brilliant, unsolicited idea to improve either of those channels is very likely to get hired on the spot. When looking to hire and bring new people into your company, you should always look for someone who’s self-taught and who takes initiative. With so many people looking for jobs these days, it doesn’t make sense to simply hire someone and hope for the best. Bring a self-taught member onto your team, and you’ll be amazed by their growth and contributions. We look for people who believe that we can change our industry. We want people who are driven and passionate. These people tend to have a higher purpose that revolves around serving others and finding fulfillment in their lives. If someone doesn’t believe that we can change our industry by making the consumer experience significantly better, then they should work for one of our competitors. I look for three things: confidence, charisma, and honesty. You need a strong presence and a razor wit in order to succeed in the courtroom, after all. To me personally, integrity is important. I don’t hire sharks. If an applicant is able to effortlessly hold my attention and is fully aware of their own shortcomings at the same time, that’s a sure sign we’ll work well together. I look for character and aptitude — whether they have the ability to learn our craft quickly, a strong moral compass, and hard work ethic and is career-driven. If they have those things, they are a winner who’s going to make our company better and my job easier. It’s less about experience and more about ability and character. After the first 10 minutes of an interview, you can sense if a candidate’s personality fits with the culture of your business. It’s like a first date — either you feel it or you don’t. Grit, however, is a bit harder to gauge, but it’s not impossible. It’s a key test for one’s perseverance and passion for long-term goals. I want a team member to add effective ideas and have the grit to stick with them. We recently got an application from someone whose name I recognized immediately. She was the coauthor of a popular food blog that I read many times over the years. Even before interviewing her, I knew that she was a good writer and understood online marketing well, which were both valuable qualities for our content marketing agency. That sent her right to the top of of our list. When someone shows you what your business is missing, how things could be improved, and how they can add value and implement those changes, they should get hired on the spot. There is always room for improvement, and it is certainly delightful when someone is able to bring a fresh set of eyes and skills to help your business move in the right direction.